If, for whatever reason, you happen to read French newspapers, you may sometimes come across words or expressions that might sound weird to you. 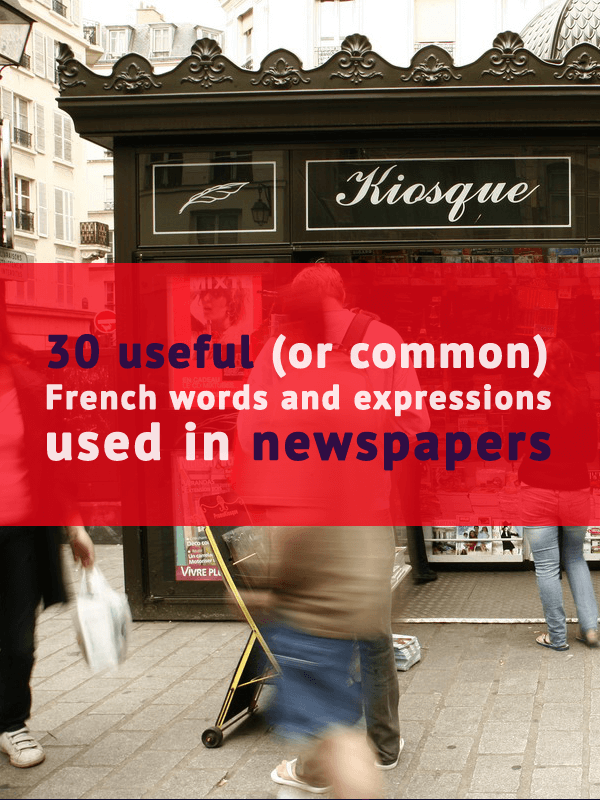 The vocabulary below will help you to better understand French articles. If you want yet more, I have prepared a nice little bonus for you. You can access an extended version of this vocabulary list (+35 additional French expressions) as a print-ready PDF. 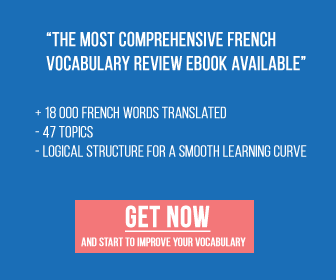 You will also gain access to the French Learning Package (a growing collection of free resources that will help you learn French Faster and Better) + the weekly newsletter which includes a vocabulary and expression list with MP3 for pronunciation assistance. Want more? Buy my vocabulary e-book. Was it useful? If it is the case do not hesitate to share with your friends on the different social media. Gazouille (tweet), Aime (like), Epingle (pin)….